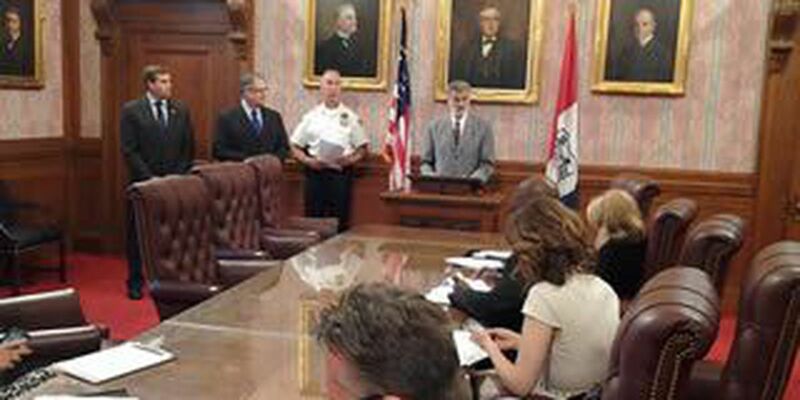 Cleveland Chief of Police Michael McGrath announced Wednesday the final report from the Police Executive Research Forum (PERF) regarding the Cleveland Division of Police Use of Force policies and training as well as the reporting of and investigations of Use of Force incidents. "We have been showing a decline in our use of force incidents," says McGrath. "Our policies are in place for two reasons: officer safety and service to the community." PERF's study came at the request of Chief McGrath in March of 2011 and was conducted in two phases. The study is the fourth review and update of use of force policies by Chief McGrath and his command staff since 2006. These ongoing efforts are designed to improve police officer tactics, training, and investigations, particularly regarding the use of force. Statistics show that since 2006 use of force incidents by Cleveland Police have been declining. "I am satisfied that PERF did a good job. I am pleased with their recommendations," says McGrath.